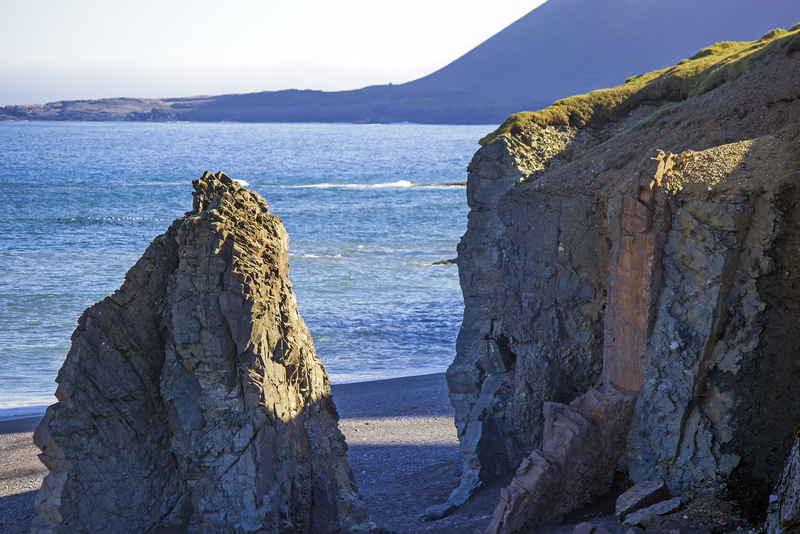 There’s nothing like the dramatic, rugged coastline of the East Fjords Iceland. 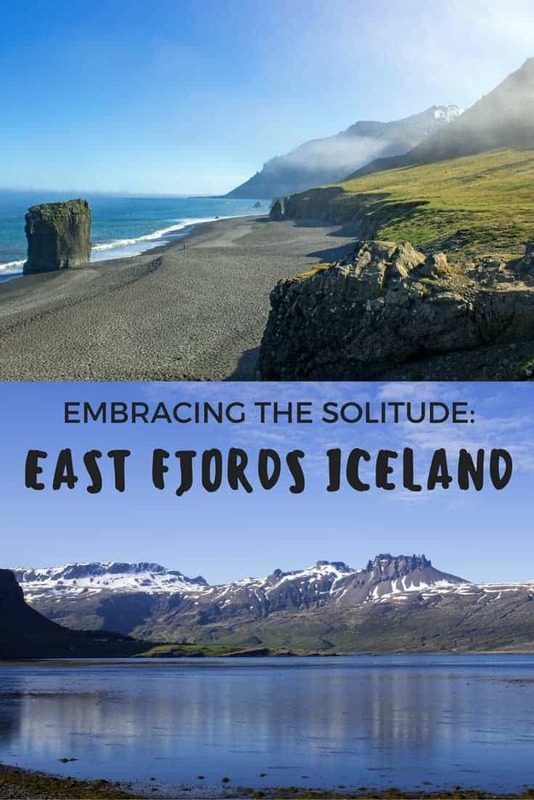 We drove from Jökulsárlón to Egilsstaðir, continuing on our road trip around the Ring Road. 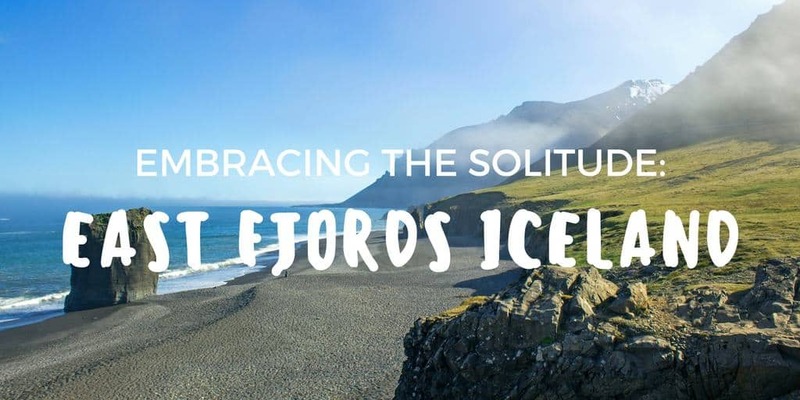 After spending most of the early afternoon discovering the incredible glacial lagoons of Jokulsarlon, we continued to witness stunning scenery on our journey. 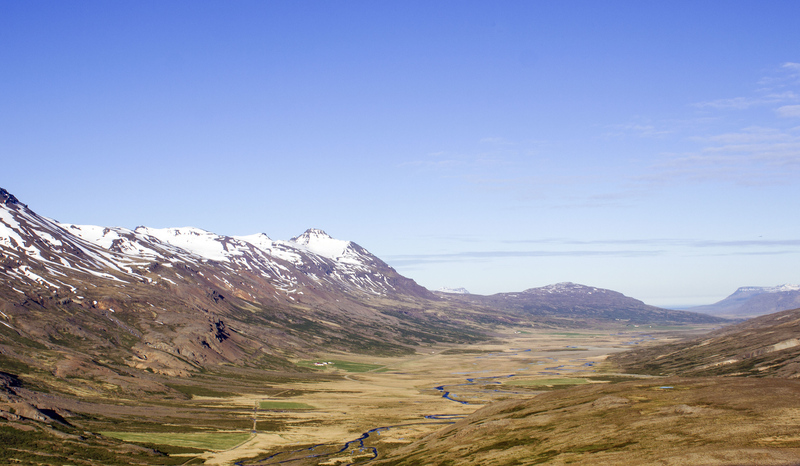 I can’t stress enough that there’s no better way to explore Iceland than by car. 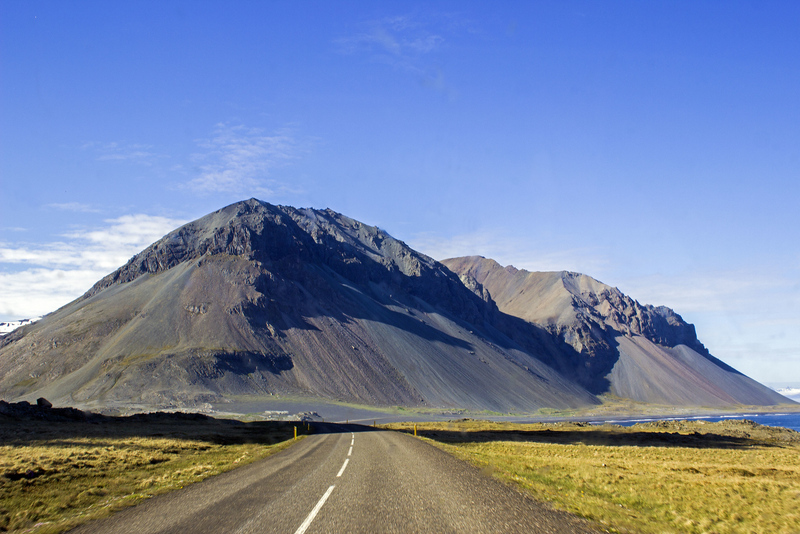 Do yourself a favor – explore at your own pace with a car rental in Iceland. 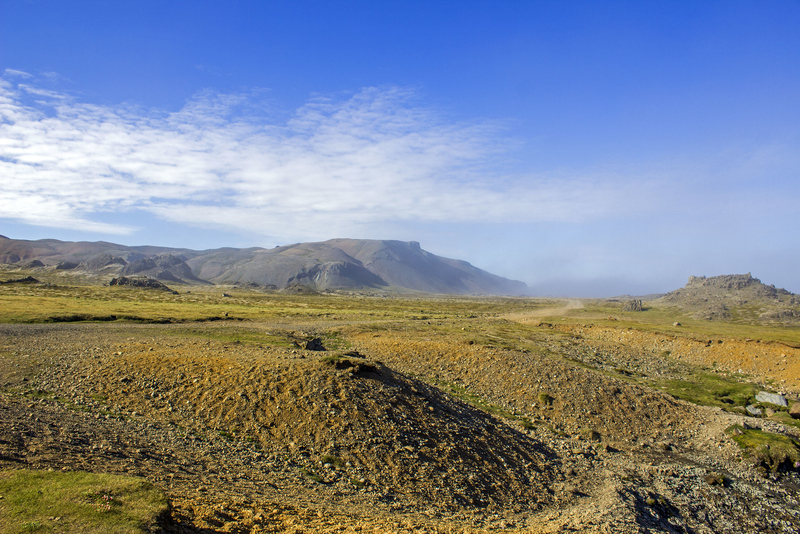 You can reach places that aren’t typically on any planned tour. It allows you to stop wherever you like for further exploration. 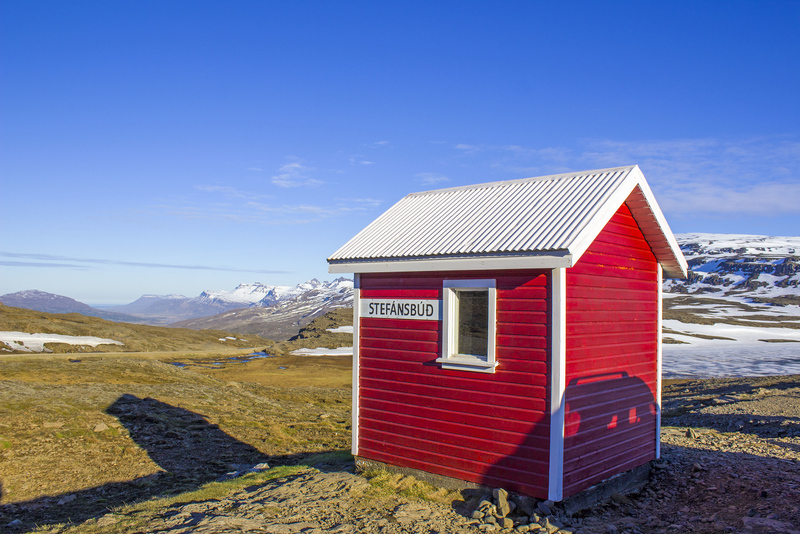 When you’re driving around the Ring Road (the main highway, otherwise known as Route 1), you never know what you’re going to see around each turn. It was day five of our two week road trip. 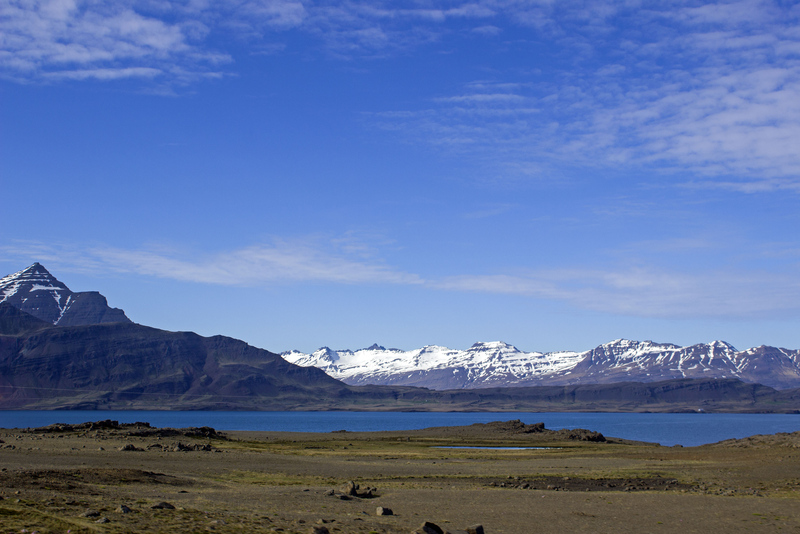 With no plans for the day beyond seeing Jokulsarlon, we set out on the open road. 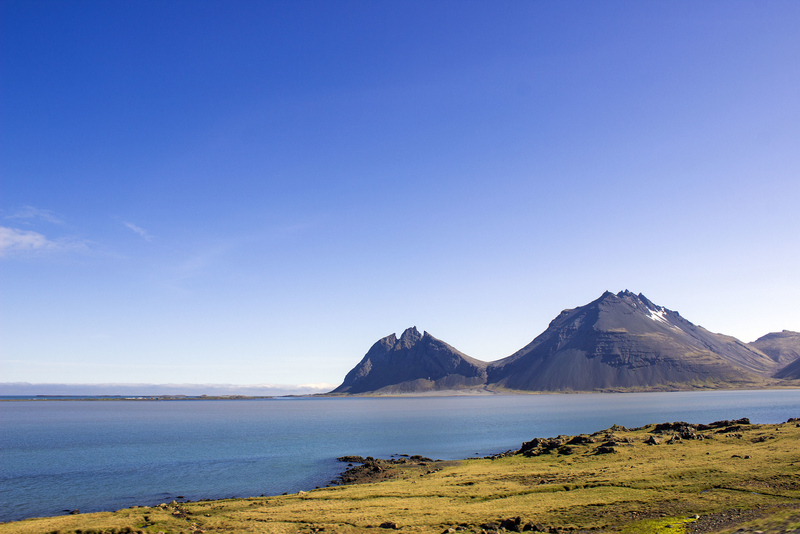 When you’re visiting Iceland, the journey truly is the destination. We took photographs from the car (well, I took them as Justin drove). We stopped anywhere we wished along the way. I’m not even exactly sure where any of these places are on the map. 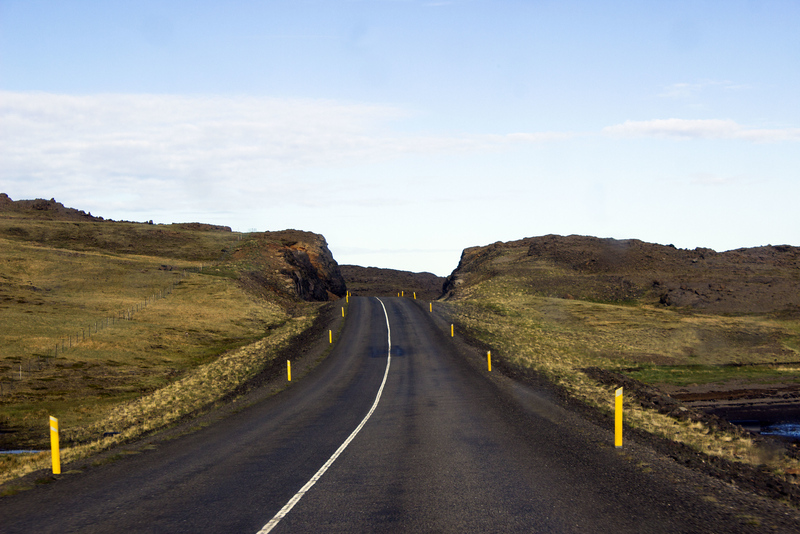 Have you ever driven around the Ring Road in Iceland? For lengthy amounts of time, we wouldn’t see another soul on the road. It was just the two of us and the open highway. 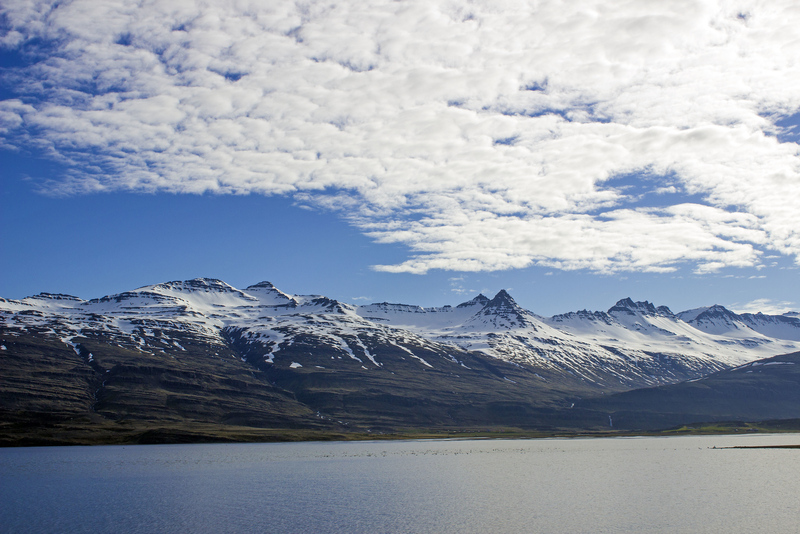 We were greeted by gorgeous views as we zipped around rugged mountains, weaving in and out of deep fjords. 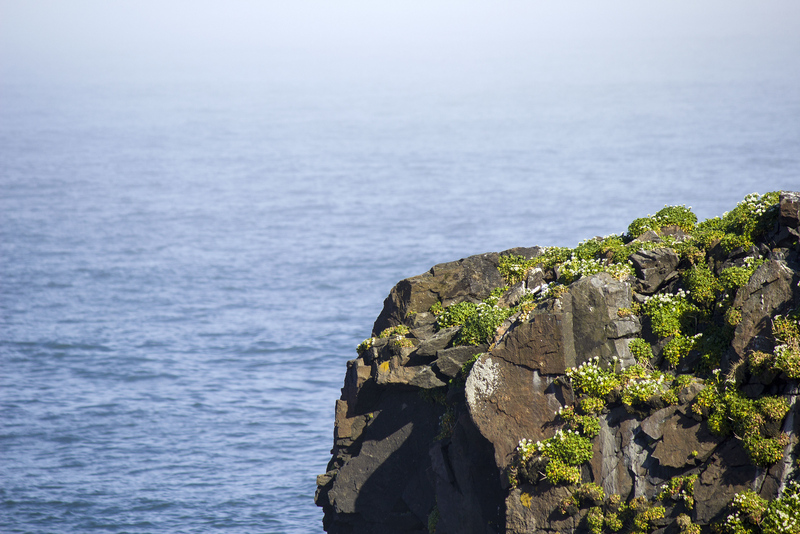 In many instances, the ocean was to the right, and steep cliffs were to the left. The mountains truly left us in awe. They towered above the road, causing massive shadows even on this bright and sunny day. 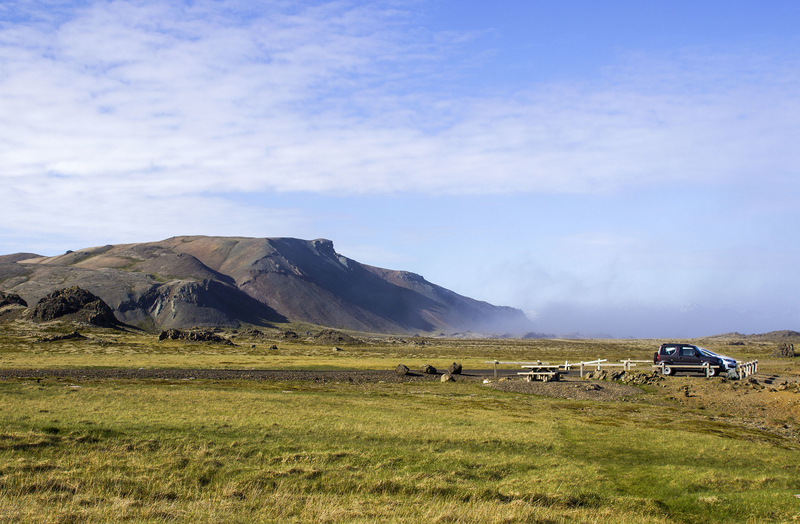 Iceland is such a magnificent, yet lonely place. 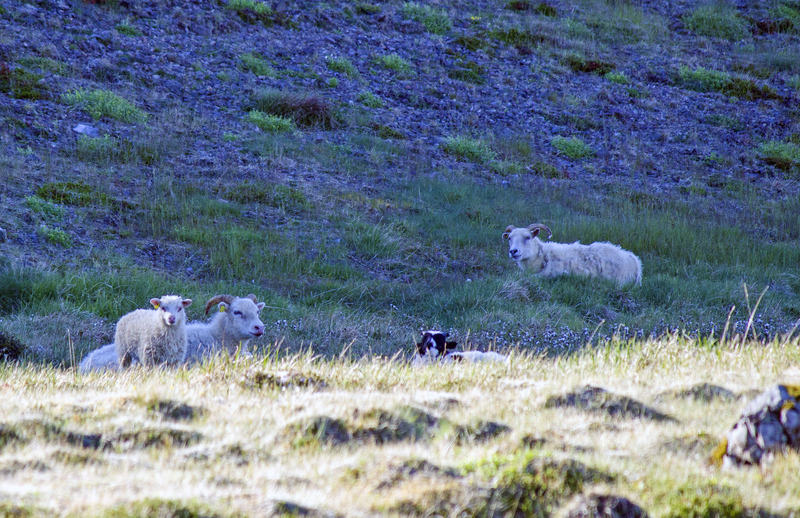 Even though we didn’t encounter many people, there certainly wasn’t a lack of sheep. In early June, sheep were roaming all over the countryside. Every adult sheep had at least one or two babies by their side. 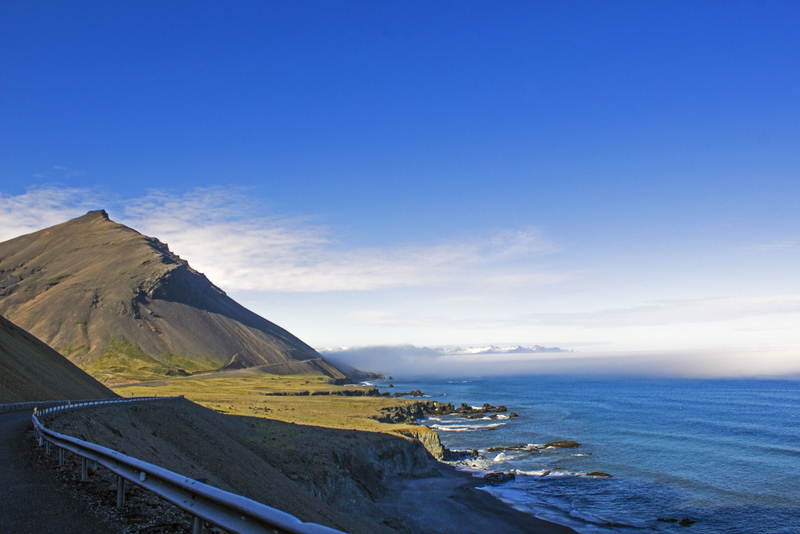 It’s always a good idea to pay attention to the road, even though it’s easy to be distracted by the fascinating scenery. The sheep tend to wander where they like, including across the highway. We had to slow down for the sheep on quite a few occasions, waiting for them to cross the road. I swear, I spent half my time squealing in delight at the adorable lambs. Too cute. I wish I could tell you where these places were. 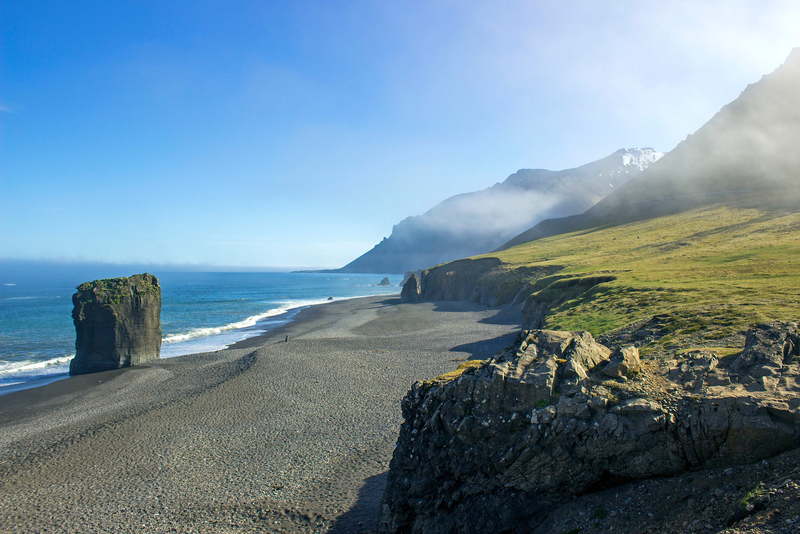 We visited black sand beaches and savored spectacular viewpoints over snowy valleys all in the same day. 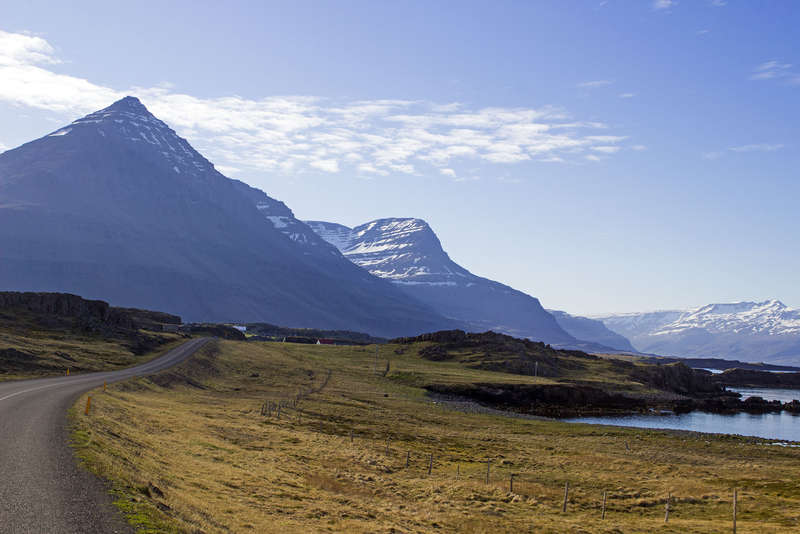 If you follow Route 1 in the East Fjords, you’ll encounter similar sights. 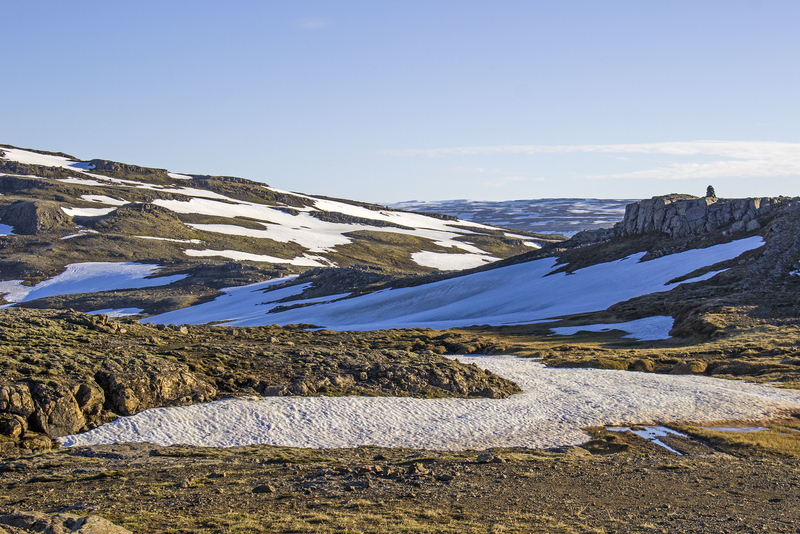 Of course, before you head out on your Ring Road adventure, be sure to check the road conditions. Changing and unpredictable weather goes with the territory. 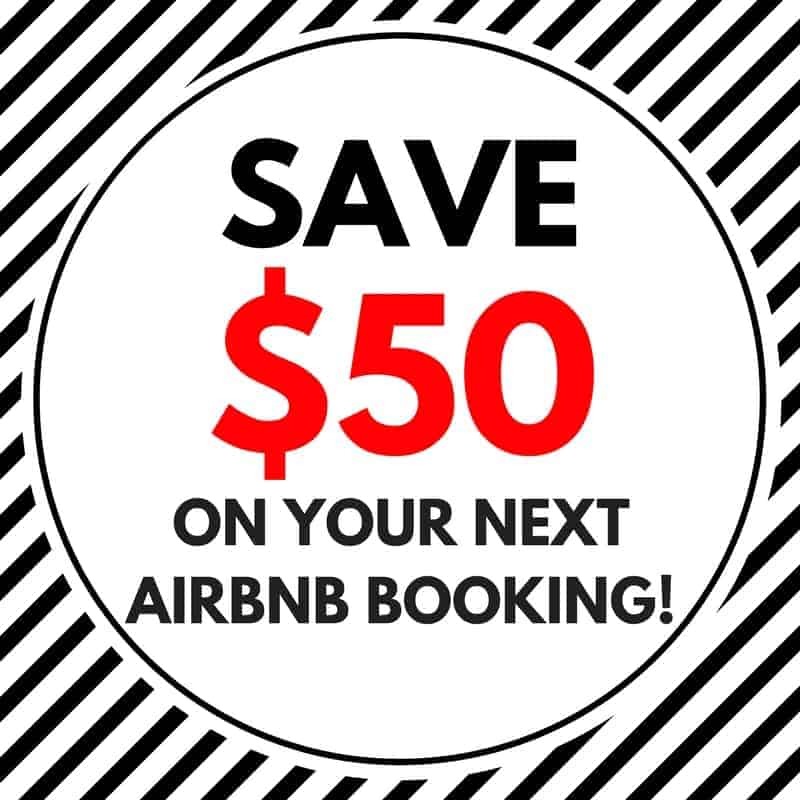 It shouldn’t be a problem when you’re traveling in the summer months, but it never hurts to be overly prepared. 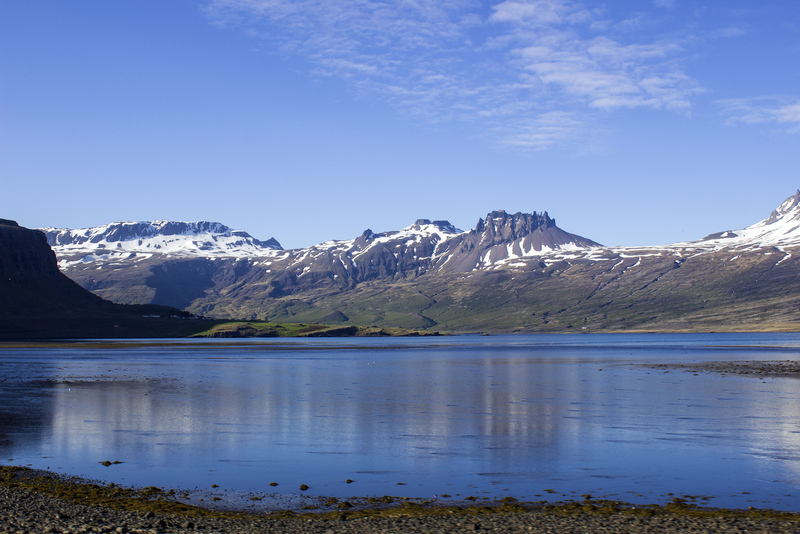 Here’s a collection of photographs from our travels around the East Fjords Iceland. 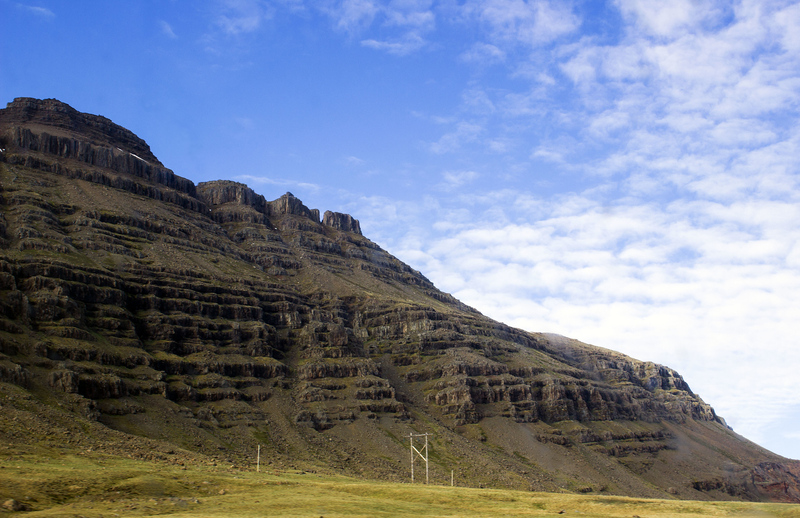 We stuck to Route 1 for our entire ride, until we reached Egilsstaðir. 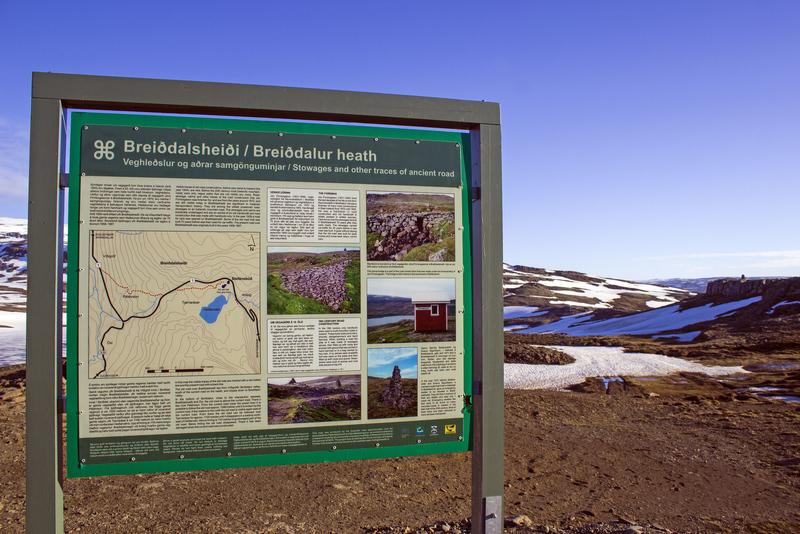 There was a route that looked like a shortcut on the map (Route 939), once we passed Djúpivogur. We were warned that it wasn’t exactly a shortcut as the terrain was much bumpier. 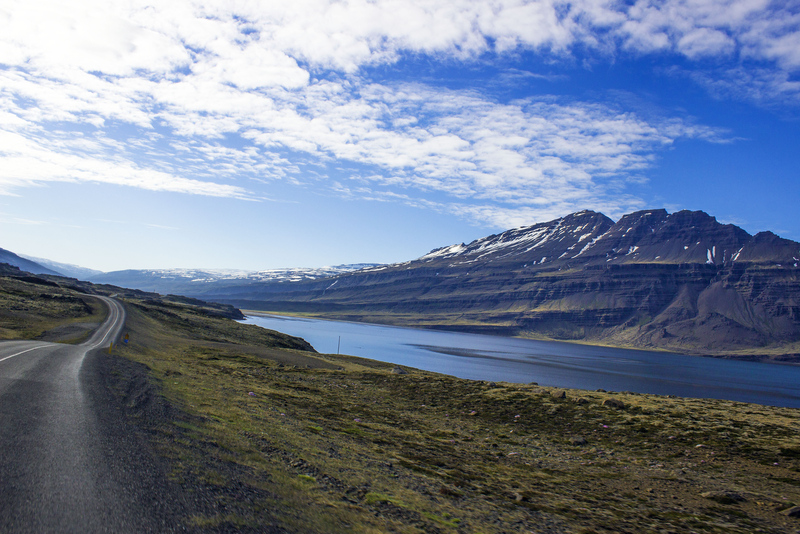 Even though there were some gravel sections of the Ring Road in the East Fjords, we were happy with our decision to take the scenic route (which may have been faster, in the end). 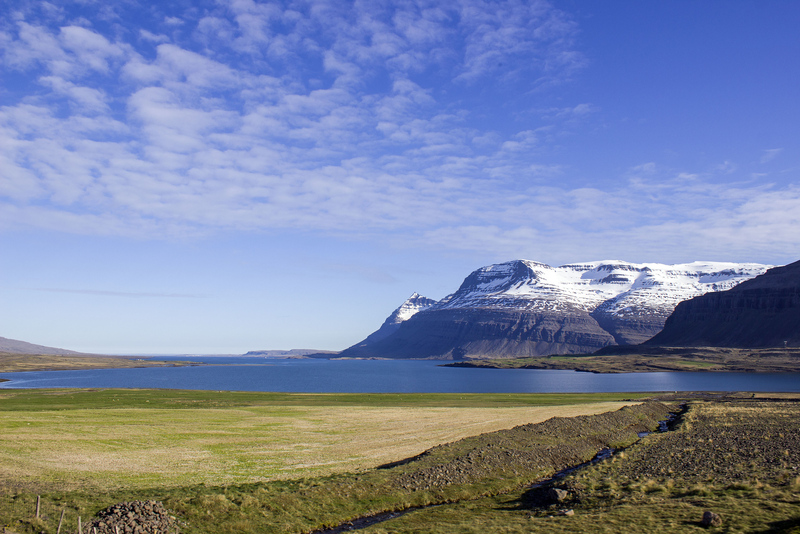 Some of our favourite views of Iceland were in the East Fjords, although we truly enjoyed navigating and discovering the whole country. 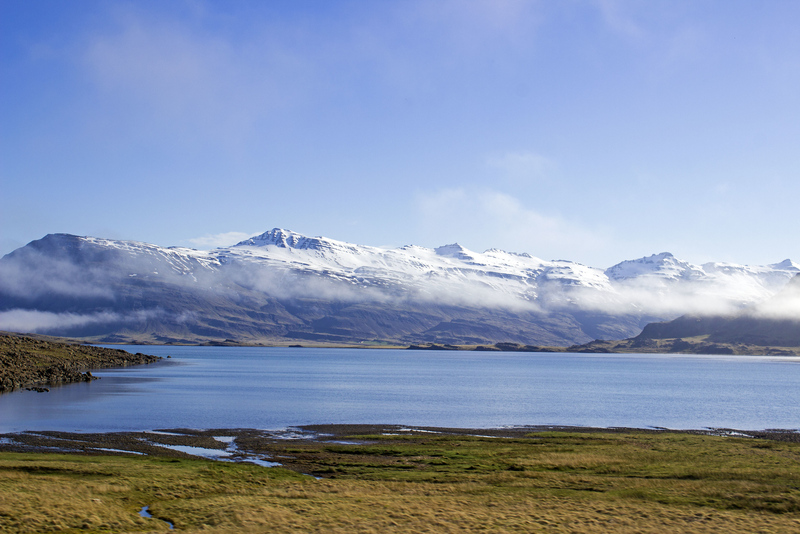 One of the best aspects of visiting Iceland was the complete lack of planning we did from day to day. Naturally, we planned our general route and the accommodations we’d reach every night. However, we left lots of free time to stop wherever we pleased on our journey. 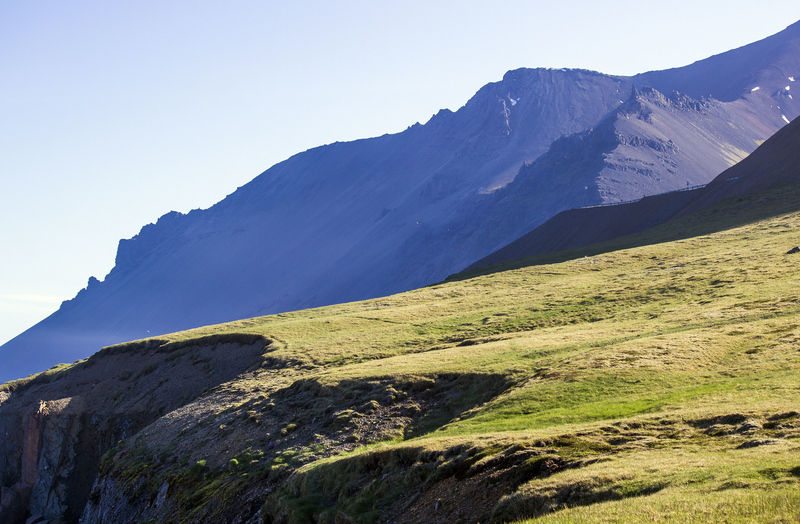 You aren’t quite sure what you’ll see around every bend. 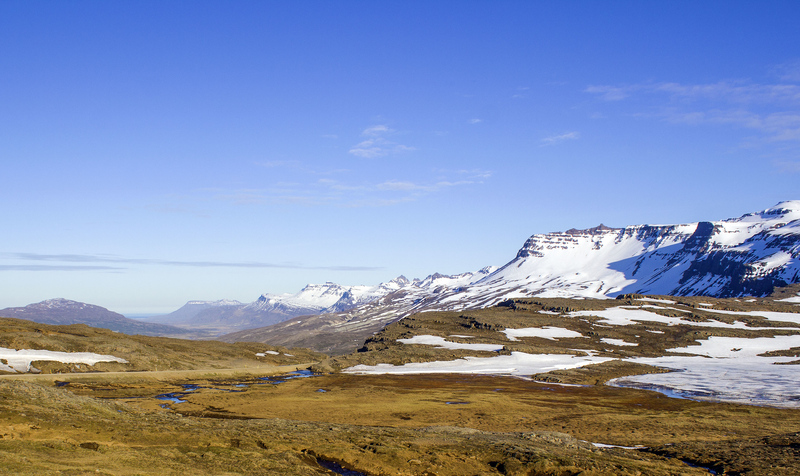 Visiting Iceland is all about exploring nature and the great outdoors. Want more? 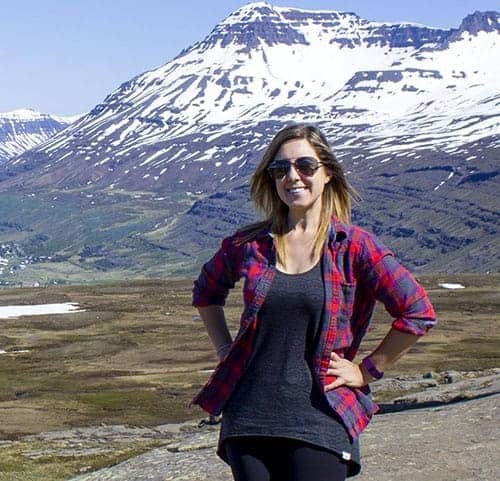 See our entire collection of Iceland travel photos from our trip! You can even purchase prints and housewares with our photos on them.